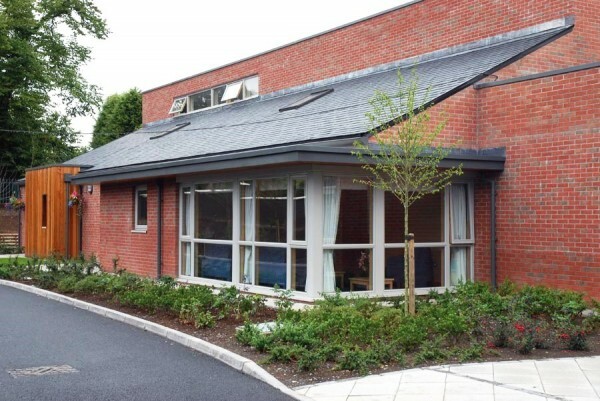 Extension and updating of Hospice accommodation at Kensington Road, Belfast. 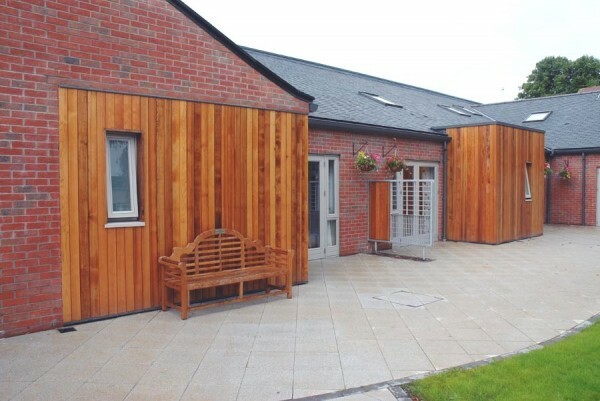 The £1.9m project involved the construction of a single storey extension to the existing unit, as well as the refurbishment of the existing two storey building. 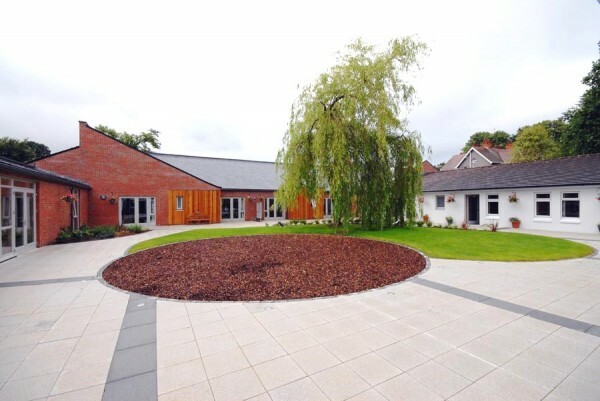 The project was undertaken using a five phase programme while the Hospice continued to operate throughout. 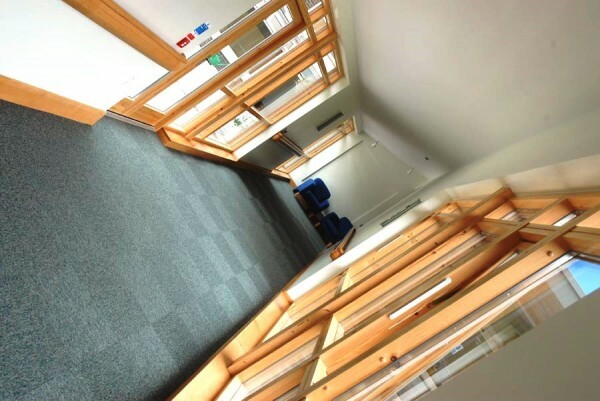 Mechanical and electrical installations were also undertaken as part of the contract. 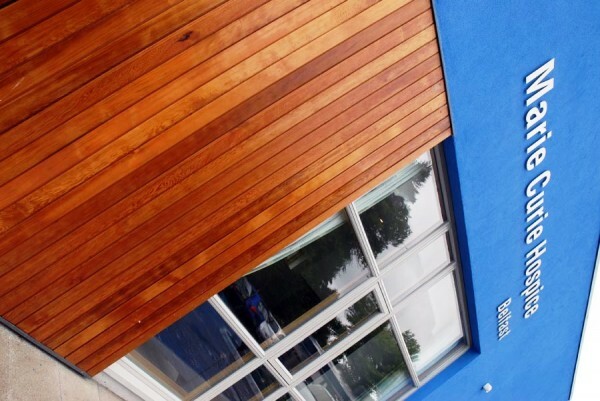 Associated site works included drainage, alterations to roads and paths, additional car parking and landscaping. 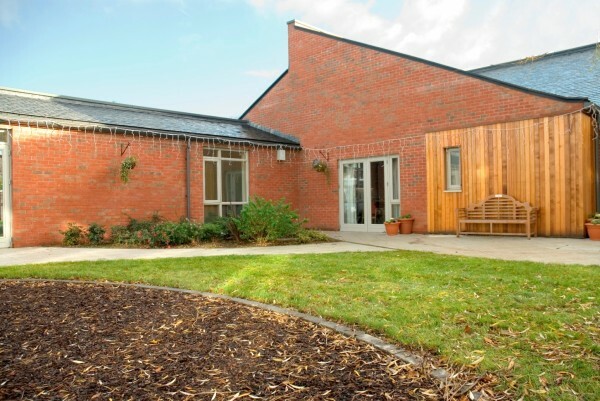 The in-patient unit now has 18 bedrooms with ancillary accommodation including a fully-equipped day service department. 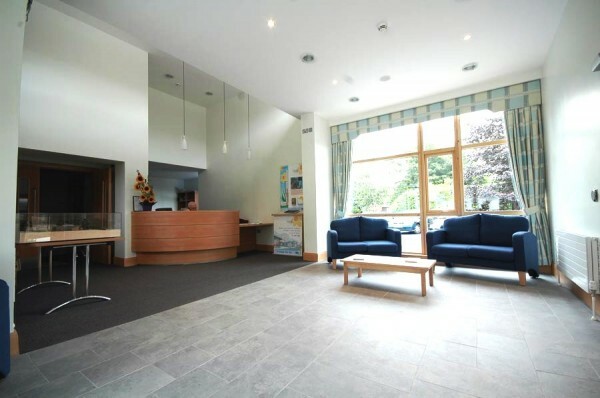 The project resulted in the creation of a calm, stylish environment to facilitate the best in medical care and attention. It was a pleasure working with everyone from martin & hamilton. 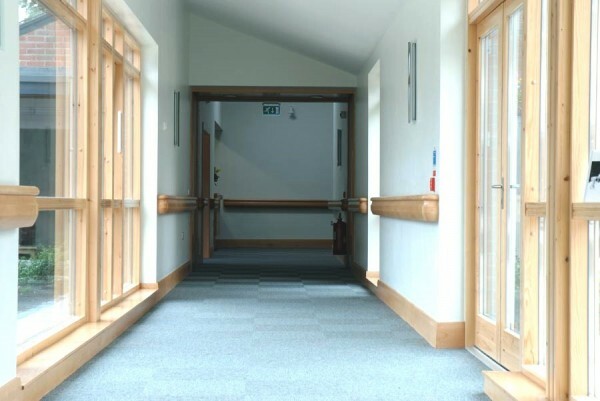 The task of building our new inpatient unit and refurbishing our old building must have been very daunting to some of your staff, however they all handled it very well, took it in their stride and remained most sympathetic to the work that we do here. Everyone from martin & hamilton will remain friends of Marie Curie Hospice Belfast for many, many years to come." 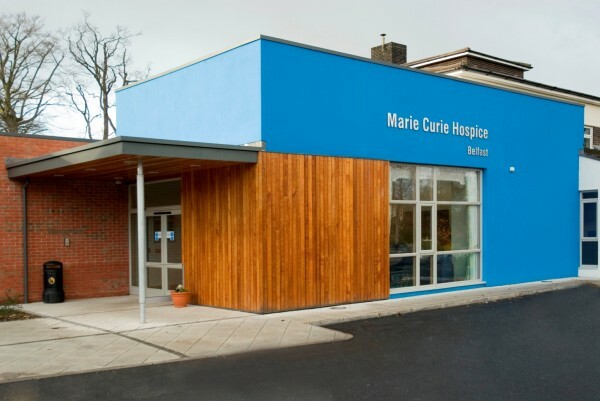 A bit more information about the the Marie Curie Hospice project.